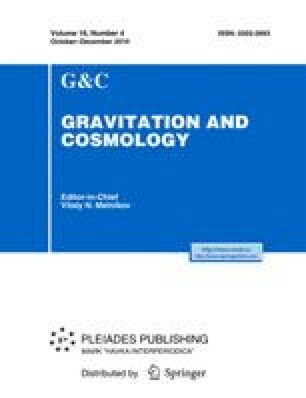 Cosmological models in the framework of the Newtonian and general relativistic treatments are considered. The centrifugal forces acting between particles which rotate randomly around each other are shown to be able to reverse the gravitational collapse. The vortex also turns out to be a regularizing factor for cosmologic scenarios.